As the people of Northern California continue to reel from the massive wildfire that has reportedly led to the death of dozens of people and left hundreds missing, Queen Elizabeth has decided to offer some words of support. Kim Basinger, Liam Hemsworth, Robin Thicke, Miley Cyrus, and Gerard Butler are among those who lost their home to the ordeal. 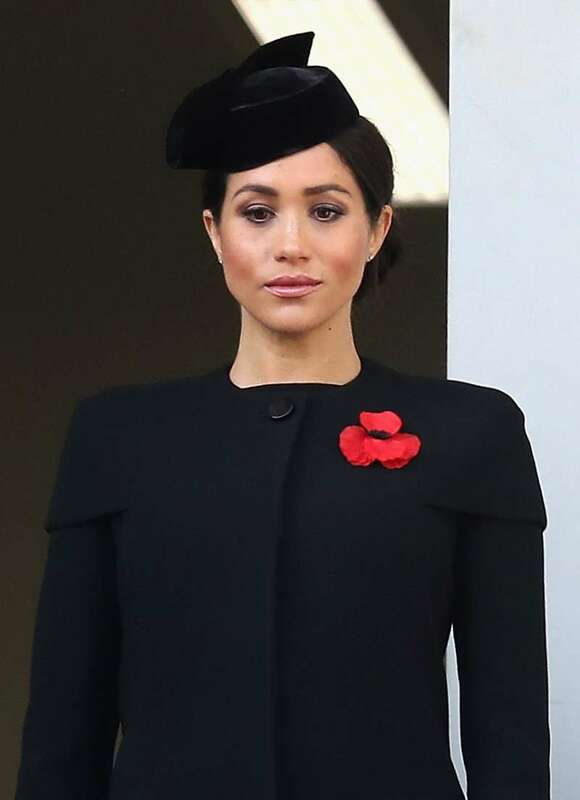 In a recent statement, Her Majesty offered her sympathy to the people of California, which happens to be the Duchess of Sussex's home state. 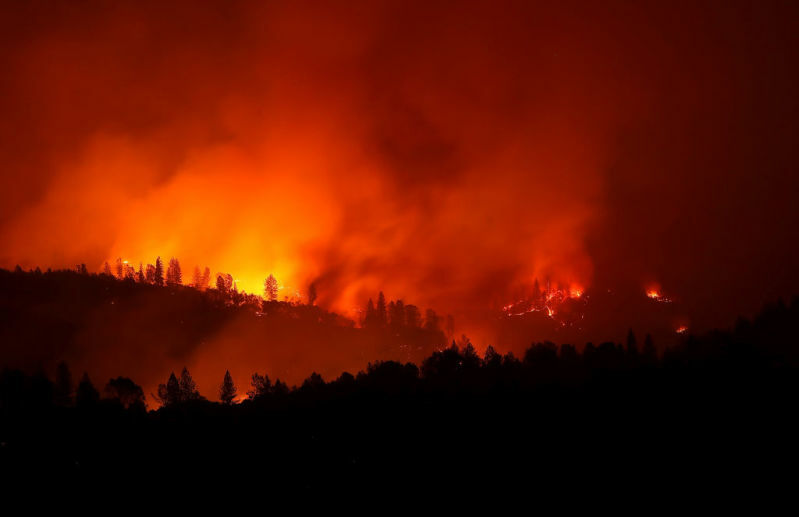 On behalf of herself and her husband, the Queen expressed compassion for the victims and residents, who are still dealing with the effects of the devastating fires. In the statement, which was released on November 16, the Queen also offered her thoughts and prayers to the loved ones of those who lost their lives. She also praised the United States emergency services for risking their lives to help those they could and also battle the raging fire. 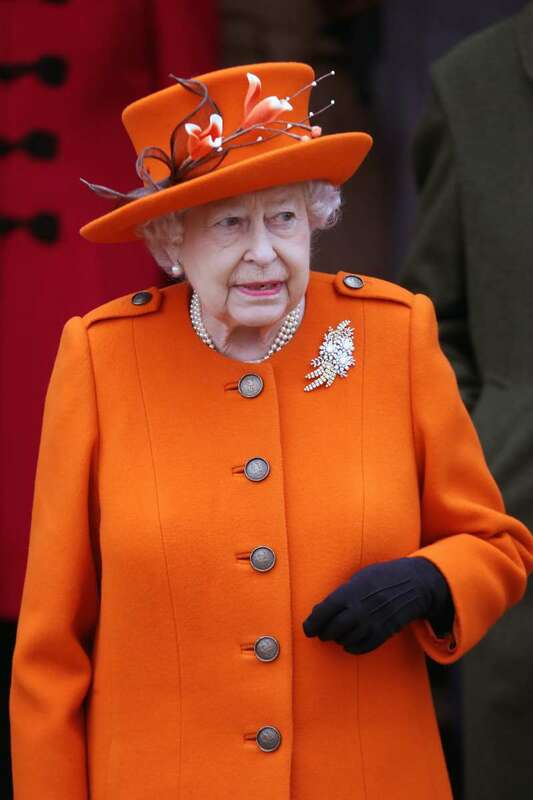 The Queen's statement has led to an outpouring of appreciation on social media. Some did point out that Queen Elizabeth's message of appreciation and sympathy was a greater effort than the US President Trump has made in showing support for those affected by the fire. While this point is arguable, we can all agree that it was quite touching that the UK monarch chose to address the US people during this difficult time. We express our sympathy to those who were affected, and we hope residents remain strong as they get back on their feet.